JEFFERSON CITY, Mo. — The fate of the lawsuit seeking to block the fuel tax referendum from being on the November ballot could be decided by a judge as early as next week. 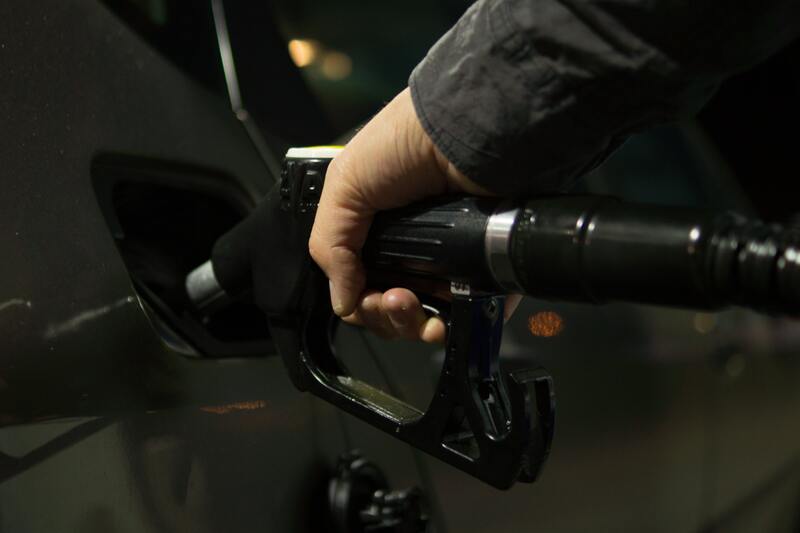 On Tuesday, Osage County Associate Circuit Judge Robert Schollmeyer heard arguments on the legal challenge filed by Ron Calzone and Rep. Mike Moon on the constitutionality of the procedures which is sending a 10-cent fuel tax increase to the vote of the people. The lawsuit is alleging that the referendum violates the Missouri Constitution by not adhering to the original purpose and intent of the bill and including more than a single subject. Schollmeyer — whom was not the original judge on the case — dismissed the Director of the Missouri Department of Revenue, the Director of the Department of Transportation, and the Superintendent of the Missouri State Highway Patrol as defendants in the case. That left Secretary of State Jay Ashcroft as the sole named defendant with SafeMo.com and Terry Briggs as intervenors. “The Missouri Supreme Court repeatedly has made it clear that courts should be reluctant to review the constitutionality of ballot measures before an election,” Assistant Attorney General Jason Lewis said. Both say the court should wait until after the election, when the plaintiffs’ claims would be ripe. “We are alleging they have passed a bill using unconstitutional, illegal procedures,” said Calzone, which in turn would make any expenditure of funds illegal. According to the fiscal note attached to the bill at the time of passage, the estimated cost of placing the referendum on the November ballot is $400,000. “There will in fact be an expenditure of taxpayers dollars,” said Calzone. Though Hatfield argues against the merits of establishing standing, saying the plaintiffs cannot allege a general operating expense, that it needs to be a direct expenditure of taxpayers dollars. The attorney for the coalition backing fuel tax increase for the November ballot said that beyond lacking standing at this time, the merits of Calzone’s and Moon’s claims don’t hold up. A referendum is governed by Sections 52(a) and 52(b) of Article III where there is no mention of a “original purpose,” Hatfield claims. Moreover, the measure in this “case that start[ed] out related to revenue and ended up related to revenue,” said Hatfield. “Referendum clause or not, they have to adhere to a single subject,” said Calzone. The question put forth to the ballot will not do so, he says. The bill started out as a tax break for Olympic athletics and ended with a fuel tax increase, said Calzone, which goes beyond the original purpose and intent of HB 1460. “They need a common-sense test,” Calzone said of the Legislature. But SafeMo.com is still optimistic about the outcome. “We are confident that the courts will let voters decide on making Missouri roads and streets safer and restoring MoDOT’s purchasing power for projects,” said Scott Charton, a spokesman for SaferMo.com.